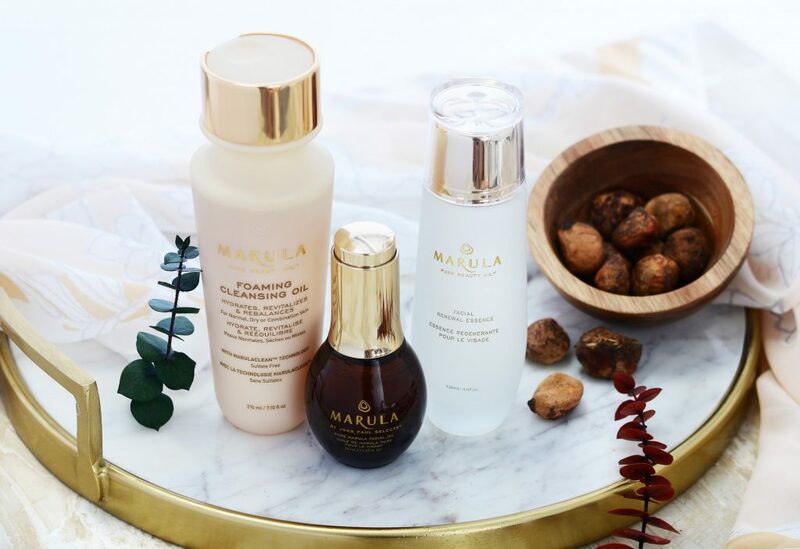 b. the communications agency have been appointed to handle the PR services for Marula Pure Beauty Oil, a nature-tech beauty oil collection, clinically proven to prevent premature signs of skin and hair aging. Cofounded with Dr. Ashton Kaidi, a leading U.S. Plastic Surgeon, Marula Pure Beauty Oil is the first doctor-endorsed beauty oil. The range contains wild-harvested & hand crafted pure organic grade Marula Oil, with products for hair, skin & body. This multi-benefit, anti-aging brand uses advanced technology & is derived from natural ingredients. The collection is non-greasy, hydrating, anti-aging, soothing, and healing & also powerful at fighting the free radicals that cause premature skin & hair aging. Additionally, Marula Pure Beauty Oil empowers women, helping provide Fair Trade wages to Marula fruit collectors in Africa that directly supports local women’s initiatives & delivering advanced anti-aging beauty products to women worldwide.